I started my content journey the same way many other marketers do: Trying to "go viral." 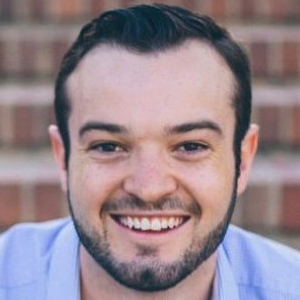 Some of the posts I created were “72 Content Ideas for Fill Your Pipeline” and “50% of Searches Have Never Been Made Before.” Posts like these filled me with false hope -- they got thousands of hits and brought attention to my site, but did absolutely nothing to move the needle on my company’s monthly revenue (which was still $0). 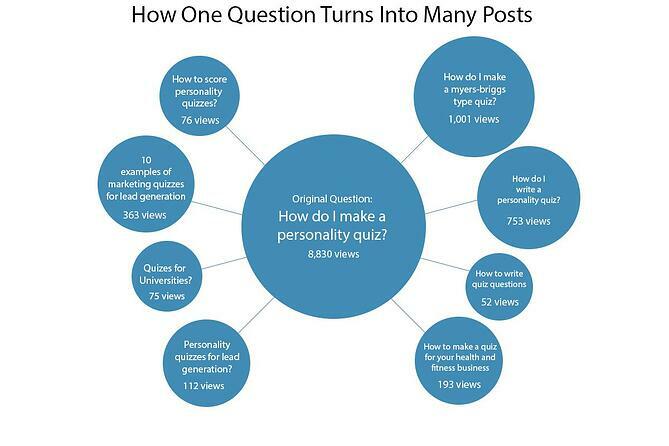 I run a quiz building platform, and the person had asked, “How do I make one of these personality quizzes I see on Facebook?” I thought no one really cared to read a technical guide on how to create a quiz, so I had ignored the request. However, when I hit that point of desperation, I decided to try writing a response “How to Make a Personality Quiz." The result? We landed our first paying customer through that article. The personality quiz article is what I call “boring content” because it won’t be up-voted on any forums or shared on social media -- the general internet reader couldn't care less. But the thing is, to a very specific person who needs to make a quiz for their marketing, that article is extremely valuable, and answers the exact question they need answered. These people also happen to be a great fit for our business. If you're looking to start creating more "boring" content for your business, keep on reading. 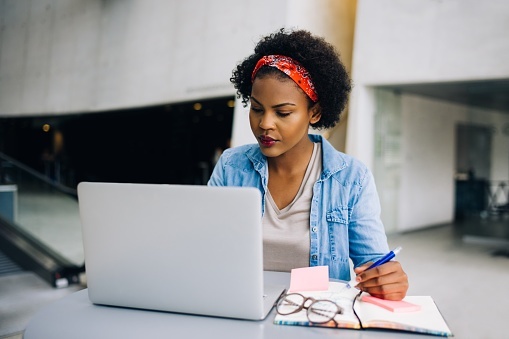 I'll show you how you can identify, build, and grow a base of "boring" content that has much better ROI for your business. Just like I had to make the transition from making "click-bait" content to creating "boring" content, you’ll have to go through your own process to start creating helpful (but maybe not that interesting) posts. There are a few methods to make this change easier. The reason it took me so long to embrace "boring" content in the first place was because I just wasn’t listening to the questions people were asking. No, I didn’t cut people off when they were talking to me or anything like that, but I didn’t do anything about answering the questions they were asking. Once I started really listening and answering questions through my content, the wheels began to turn. The questions people ask you out of the blue will be helpful for identifying easy wins in "boring" content, but to really dig into the specifics of what people want help with, you need to talk with them for an extended period of time. One day I was checking out my analytics (as all marketers do), and I noticed someone had arrived on an article I wrote about embedding quizzes with the hyper-specific term: “Can I embed a quiz on Wix?” In response, I wrote an article called “How to embed a quiz in Wix." Simple, right? To date, that article has over 600 views, and it only took a few minutes to prepare. I call "boring" content boring because it is not traditionally interesting, that doesn’t mean it can’t be enjoyable to read. Here’s my method for making "boring" content absolutely fascinating for the right audience. This might seem like a difficult thing to do given that “boring” content feels, well, boring. 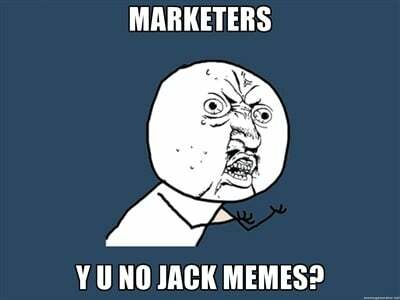 However, you can make your "boring" content fun to read by using some other techniques traditionally preached in the content marketing world. With "boring" content you are often answering complex questions using words. 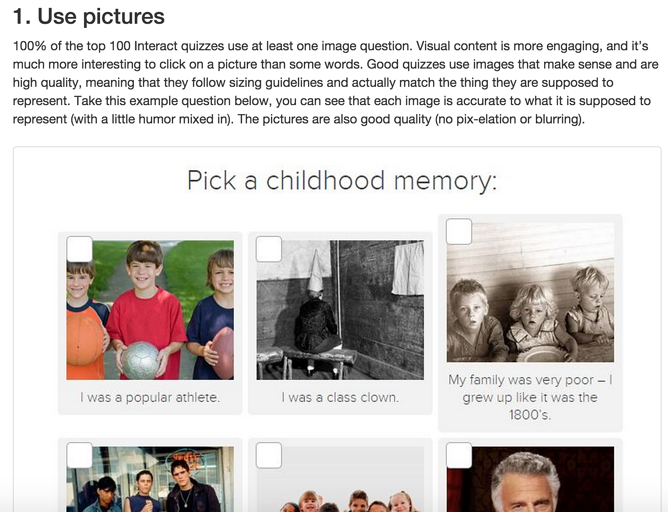 One great way to simplify your content and make it useful to the reader is by visualizing examples and explanations. 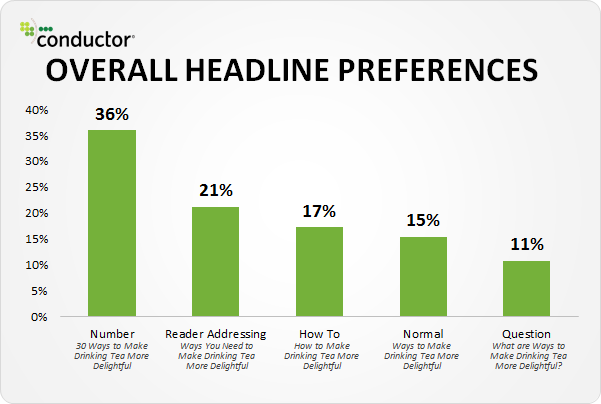 According to a study by Conductor, readers most prefer headlines with numbers in them -- so that can be a great tactic you can use to engage people in "boring" content. Once you begin to create "boring" content, you’ll find that the easy questions to answer will be gone quickly. 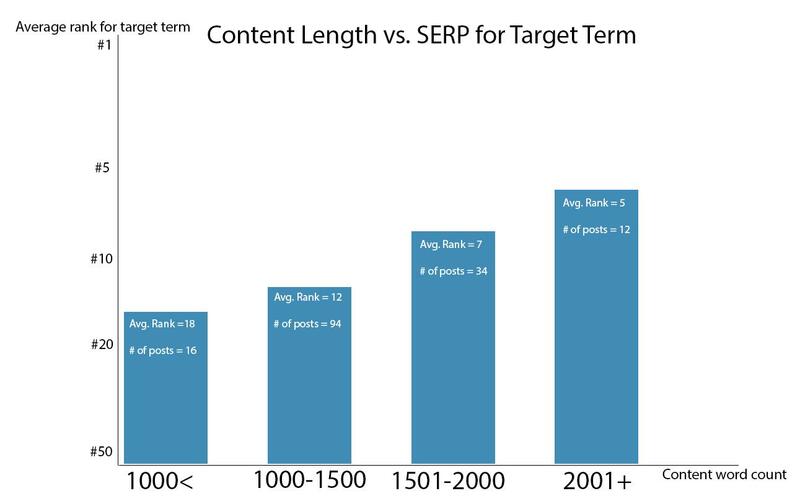 There has to be a strategy in place for consistently finding new content ideas. Here are three ways to continually find winning ideas. Every time someone asks you a question there is an opportunity to create a new "boring" post. I believe in something called the 10X rule, which means that if one person asks a question, there are at least ten others who have the same question -- they just didn’t ask it. Think back to your days in school: How many times did you wait for someone else to ask a question you had? "Boring" content is not always viral content. You won’t be able to create one “blockbuster” post and rely on it to drive immediate, massive results. 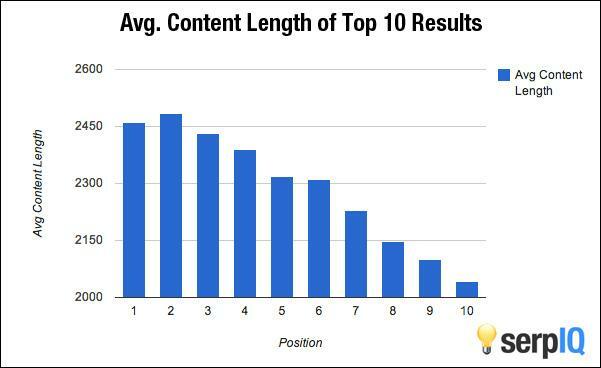 You need to consistently publish "boring" content several times a week to make an impact. VC Tomasz Tunguz calls it the "compounding returns of content." 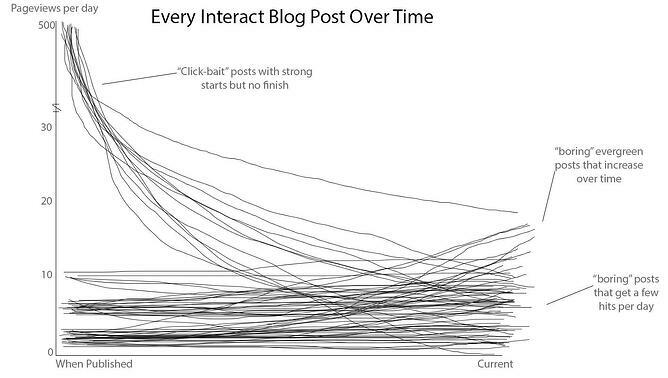 I actually mapped out every single blog post I've published on a chart below to show how consistent, helpful content can build traffic over time. Every post you create should link to a landing page or product page that's very specific to the topic of the post -- it helps increase conversions. 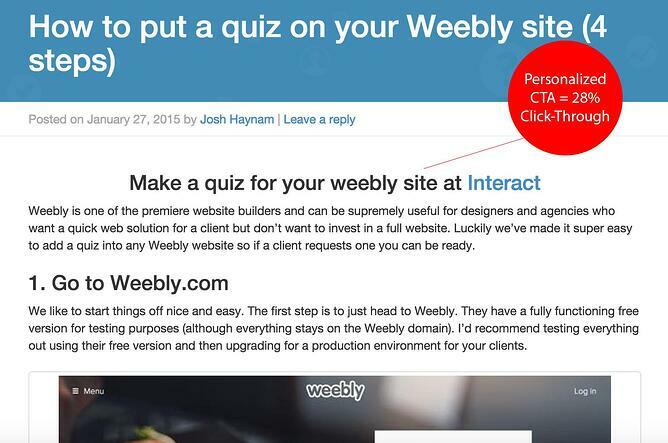 For example, I'd want to have a CTA to “Make a quiz for your Weebly site at Interact” on a post about putting quizzes inside Weebly. I wanted to see just how big the discrepancy was between my "boring" posts and my “click-bait” posts was when it came to clickthrough, so I installed Crazy Egg and tracked the link clicks. 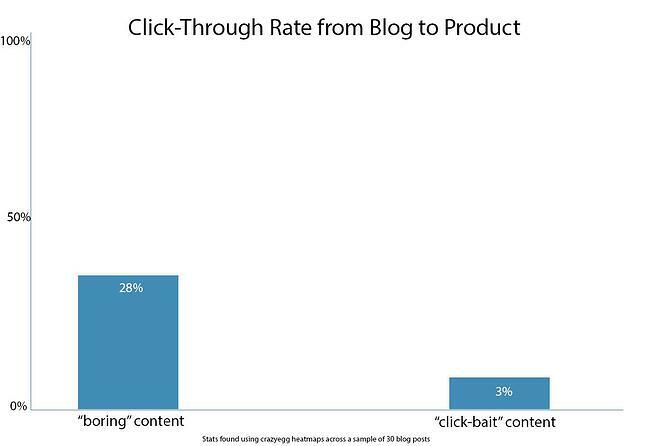 The results were astounding: "Boring" content had a 28% clickthrough rate to the main site, whereas the general interest "click-bait" posts only achieved a 3% clickthrough. The reason for this massive difference is just relevance. The "boring" articles are more closely related to what my company does, so the clickthrough to the site is incredibly higher than my general interest articles. If you’re like me and have tried creating fun "click-bait" content with no success, give "boring" content a try. 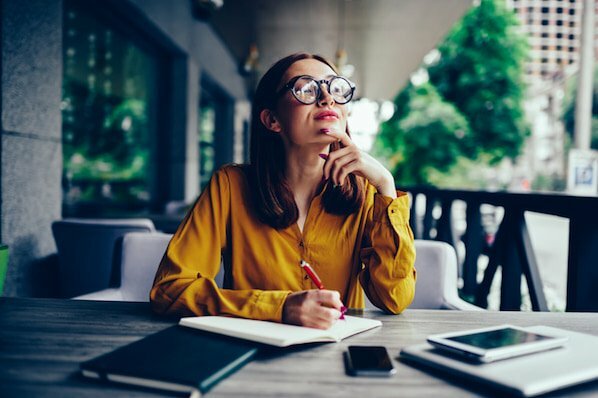 The process is simple enough: Start by answering questions, create articles that are interesting to read for the small group of people who will read them, and then create a long-term strategy for sourcing and building out a "boring" content strategy.